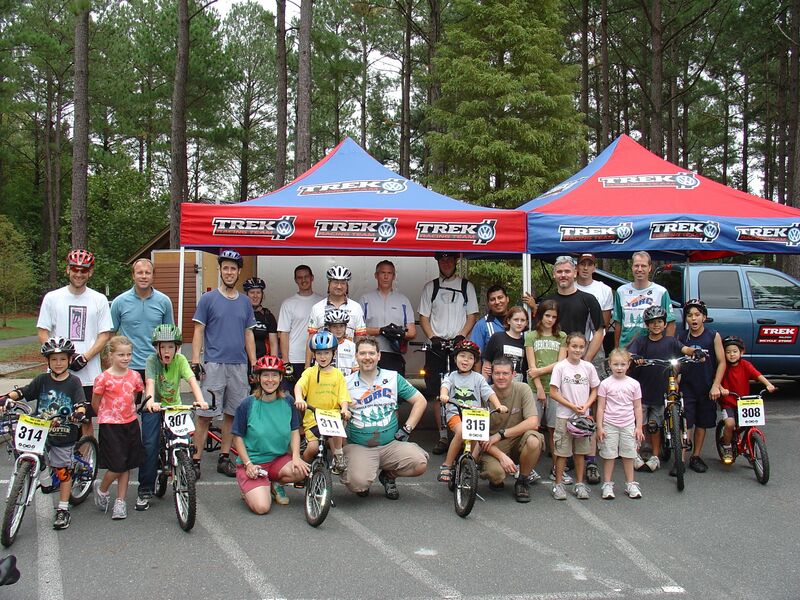 There are still a handful of spots open for the Take a Kid Mountain Biking Day celebration this Saturday, October 5th. This year’s event promises to be bigger than ever with rides for kids and a catered lunch. If you’d like to get involved, by bringing a child to participate, or by volunteering to help with the event, you can check out more details on the meetup page. Note: registration through meetup as a volunteer or participant is mandatory to ensure we stay below our cap of 100 people.